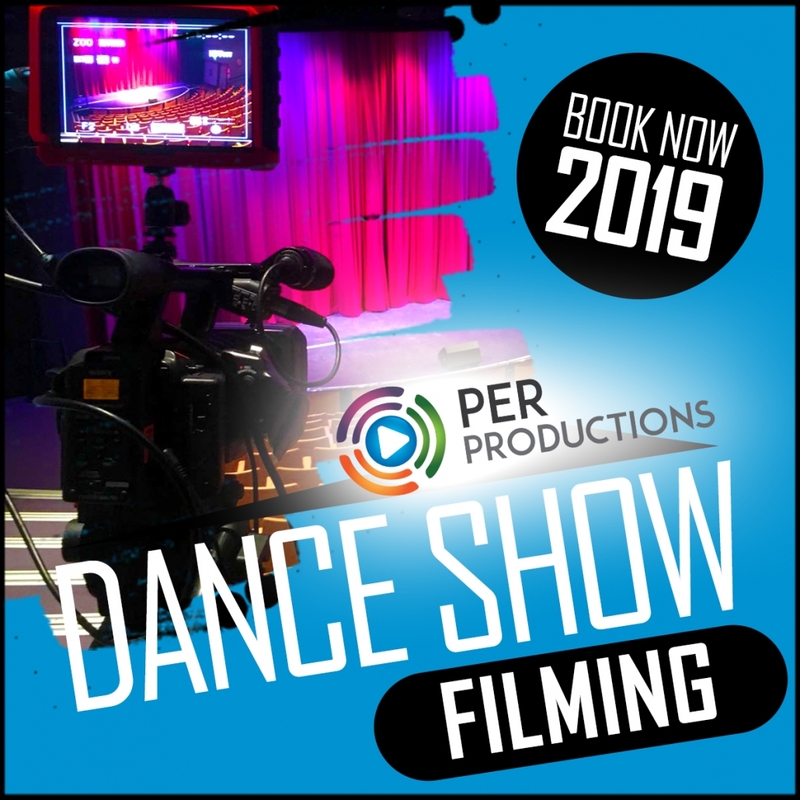 Dance Show Filming with no cost to your School or organisation, we offer a high quality and professional Dance Show filming & Show filming service. 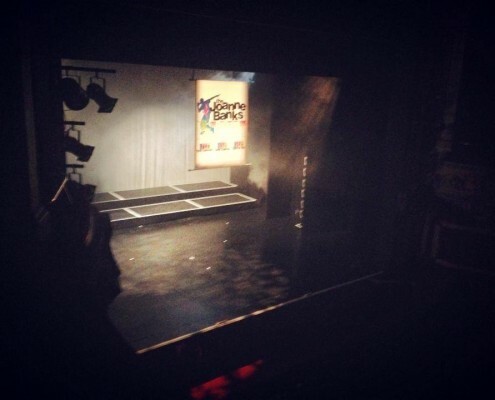 We have an understanding and experience of working within theaters and dance schools. 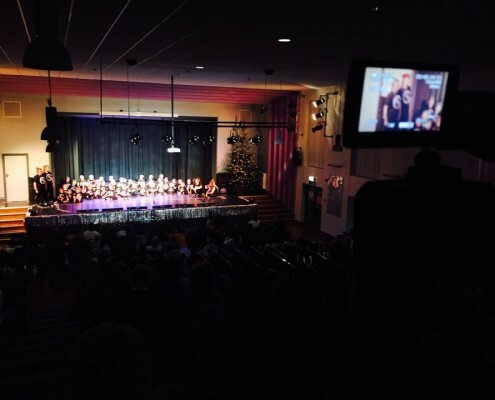 We also understand Dance Show Filming & Show Filming is an investment for your school. But we price our packages at a point where you can make a profit through sales. So much hard work goes into putting on a Show, and we understand that and want to show that on your DVD. 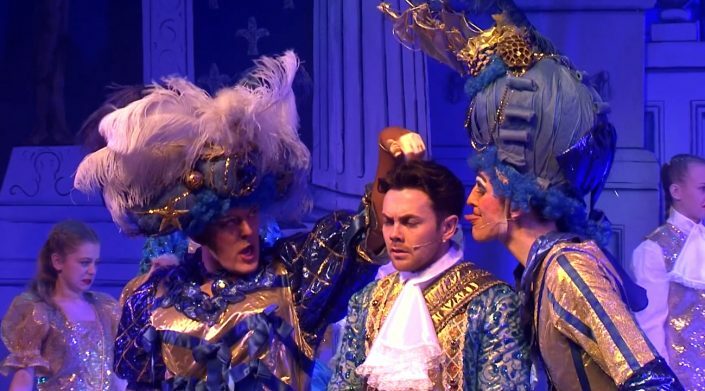 Using up to 4 HD cameras, we film and edit your show as a professional multi camera production. We understand that the dances and formations need to be shown, and we do that through a mixture of camera positions and angles. 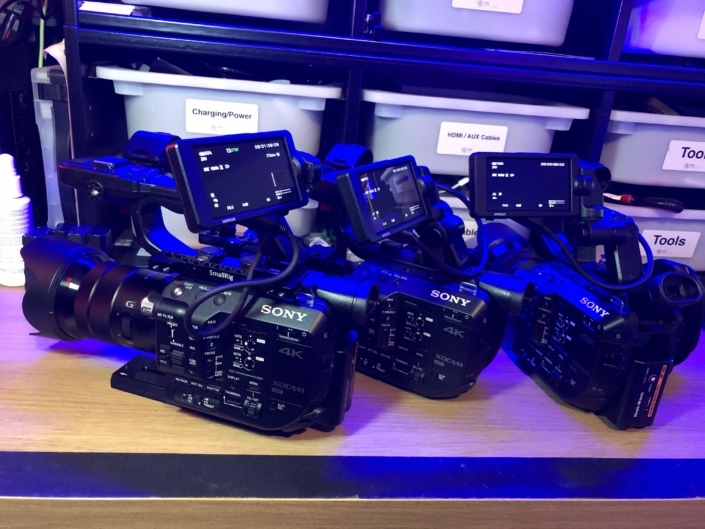 Dance Show Filming in our minds needs to be exciting for the viewer when they watch, yet also showing them the full routine as if they were in the theatre watching. We then edit your show, and package into a unique branded DVD for you to pass onto your pupils and their families. You will have something that everyone can be proud of. 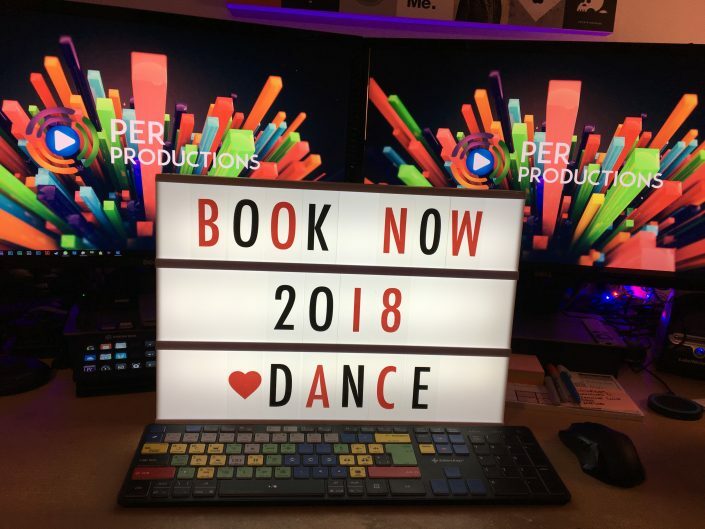 Dance show filming is simple process using PER Productions, we encourage you to make a profit from your dance show filming! All you have to do is sell your copies to your students, and as they will all love them, it will be simple! For the best results, we need space to set up! We may require the back row of the venue reserving for our cameras, so please bear that in mind. in order to get the best results, we need some space! Through sales of DVD’s, your school can recover ALL of the costs. That means the Dance Show Filming costs you as a school nothing. You can even make a profit! If the Dance Show Filming & Show packages don’t suit your needs, please get in touch. We travel for free up to 50 miles from base, above that we do charge travel which will be worked into your package price.